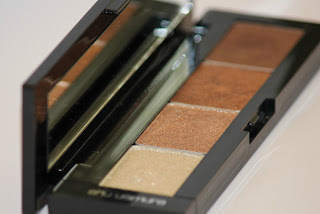 you may remember i used this same palette a few weeks ago on this eye makeup tutorial and i am back using it again because i LOVE it. simple as that. 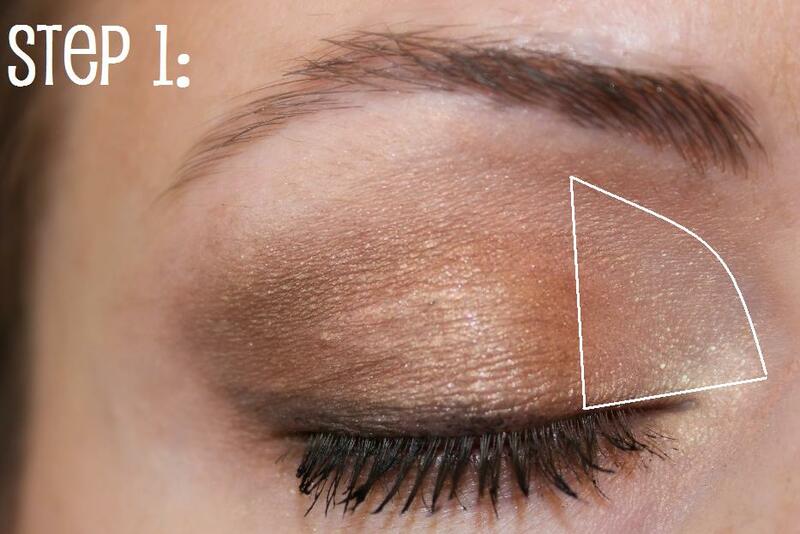 your easy, step by step, eye makeup tutorial. you'll look like a makeup pro, no matter what your skill level. Very pretty anf simple look! Like it!